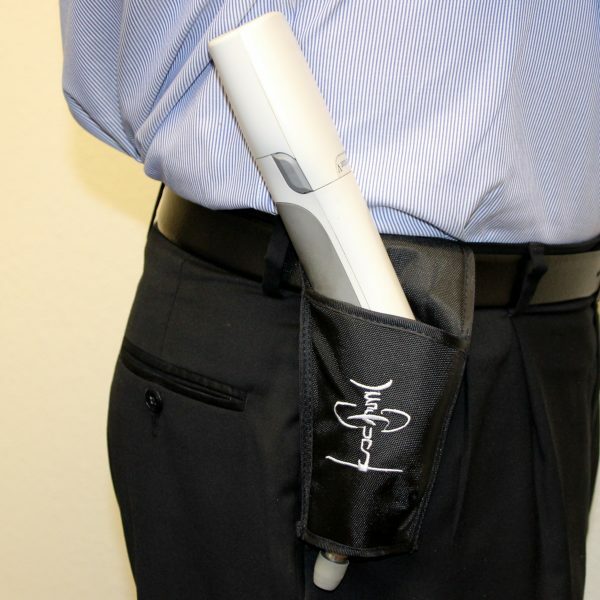 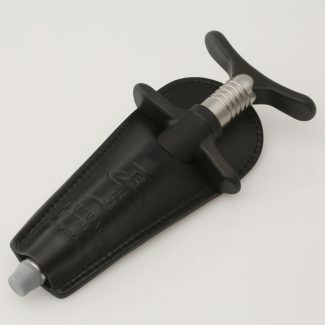 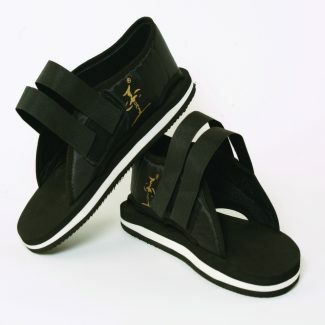 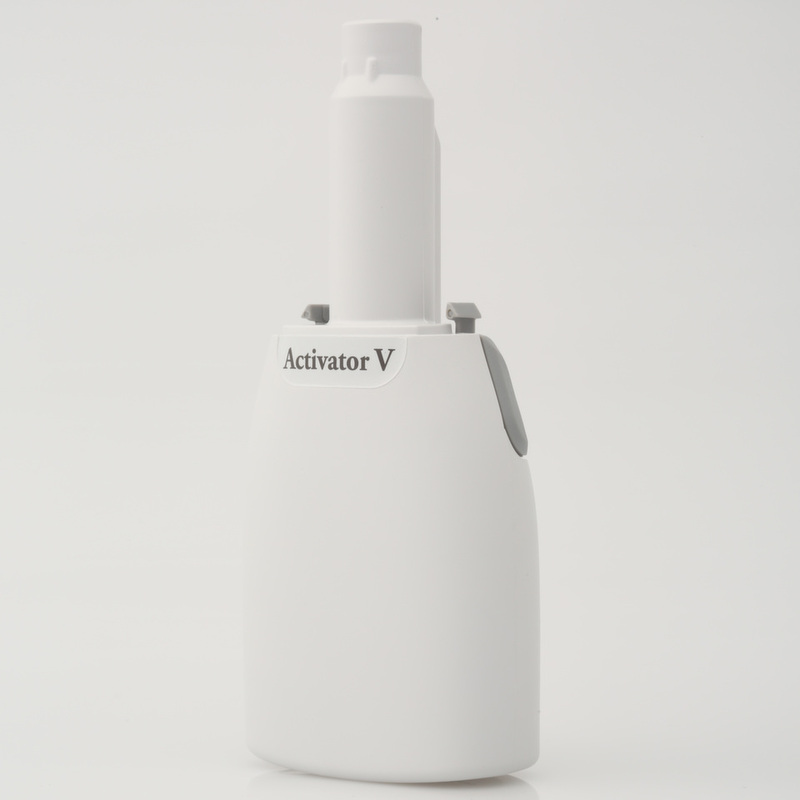 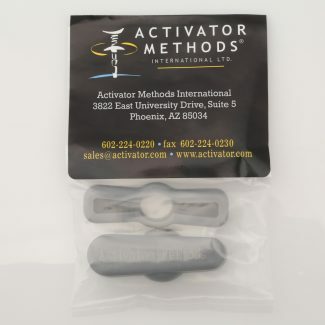 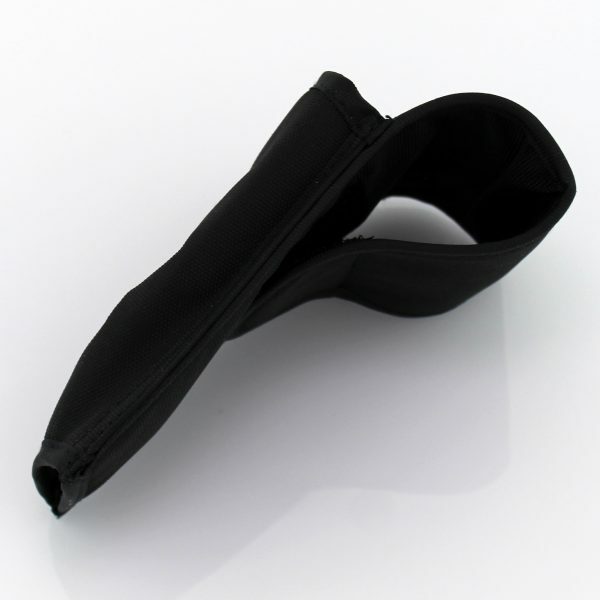 The Activator V Holster is a convenient way to keep your Activator V by your side. 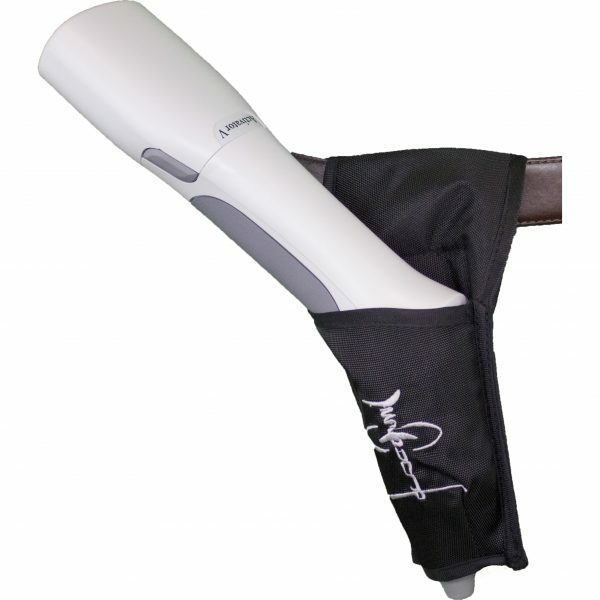 Made with the same heavy-duty 600-denier polyester fabric found on today’s backpacks and duffle bags, this durable item is designed with an open nose pocket to hold your Activator V snuggly in place. The industrial hook-and-loop attachment of the belt loop makes it quick and easy to keep your Activator V on either the right or left side.